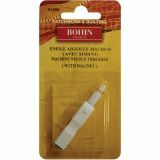 Sewing Machine Needle Threader - BOHIN-Sewing Machine Needle Threader. 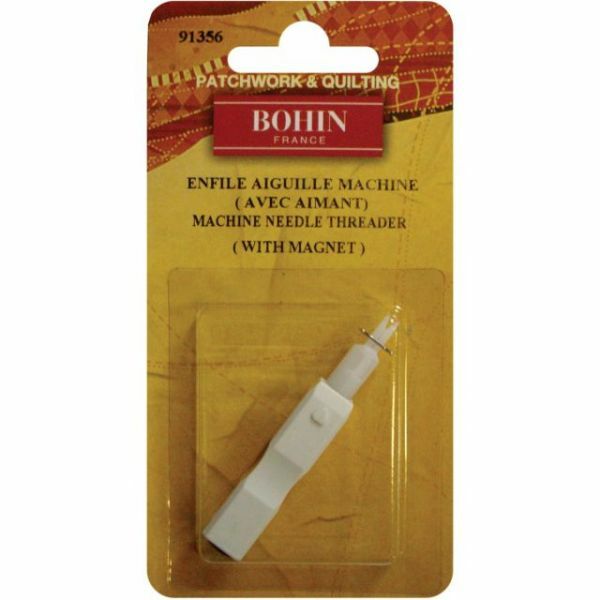 This package contains one 2- 1/4 inch tall sewing machine needle with a magnet. Imported.